Buy A Set Of 3 Samsonite Suitcases For Only S$277! Amazon offers the most amazing Black Friday Deals. 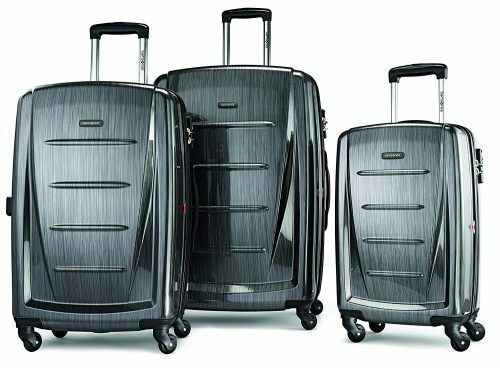 You can buy this set of three Samsonite suitcases for only US$202.3 (about HK$1584)! 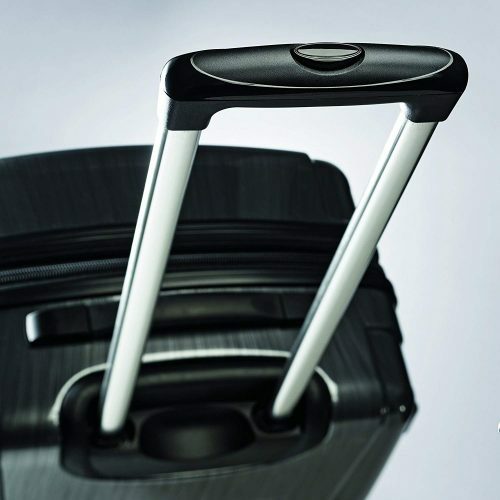 This is the usual price of only one luggage, and with this deal, you can get three!